the mis-selling of complex financial products. applications for Norwich Pharmacal relief and insolvency proceedings in various jurisdictions. 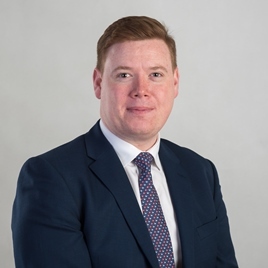 Matthew joined Dickinson Gleeson in 2018 where he primarily works with James Dickinson and James Gleeson in the firm’s Litigation department.